If you want to make a big buck from this platform, you need to harness the power of creative thinking to get text and captions that engage and deliver. Are you ready to take these seven tips on board? In this day and age, if you want to market your brand, you can’t ignore 500+ million daily Instagram users. 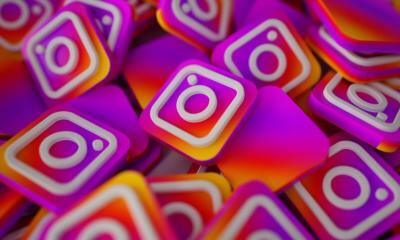 Businesses and bloggers are making use of Instagram all over the world, competing for their share of Instagram action. So how can you make sure that you stand out from the crowd and reach more than just a few people? Fortunately, there are certain key techniques one can use. If you want to make a big buck from this platform, you need to harness the power of creative thinking to get text and captions that engage and deliver. Are you ready to take these seven tips on board? Before you begin putting you post up for the world to see, take some time in order to assess the different kind of ways that one could get the message across with the right words. It’s time to get serious and write with the intention of making money. Get your drafts written, go through everything, tweak in the right place and come up with a final selection. Statistics show that an enormous 28% of adults in the US are using Instagram, so it’s worth taking the time to make sure things are perfect. What’s best if you can is to get other professionals and colleagues to suggest ways that you can improve your message. A little preliminary market research could go a long way. Instagram algorithms are highly intuitive and measure post engagement with great detail. It is therefore important that your posts can generate the highest number of clicks and likes so that they reach your audience. 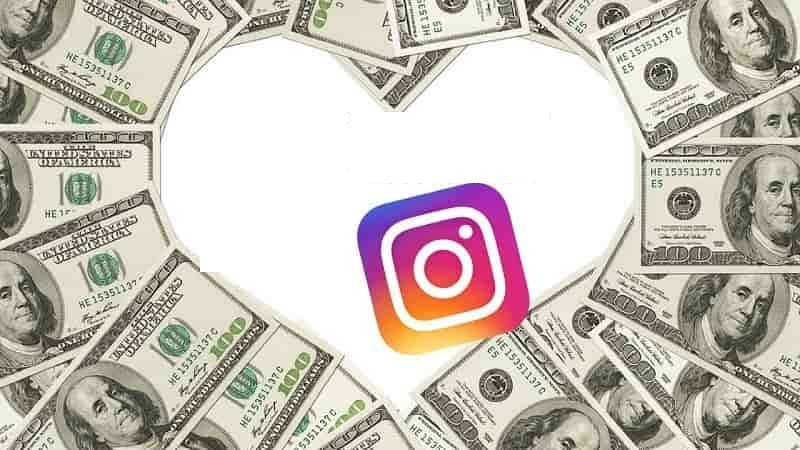 If you don’t understand hashtags, it will be difficult to make any money at all through Instagram. 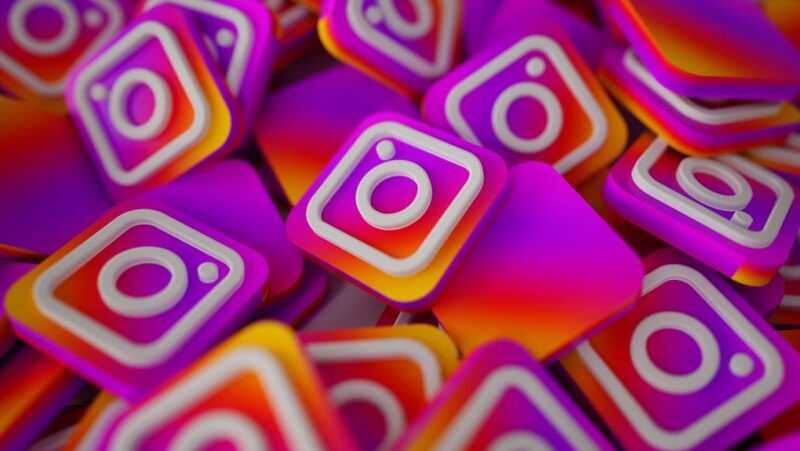 Instagram is one of the world’s leading networks and its popularity is growing sometimes at a faster rate than Facebook, especially with the younger audience. 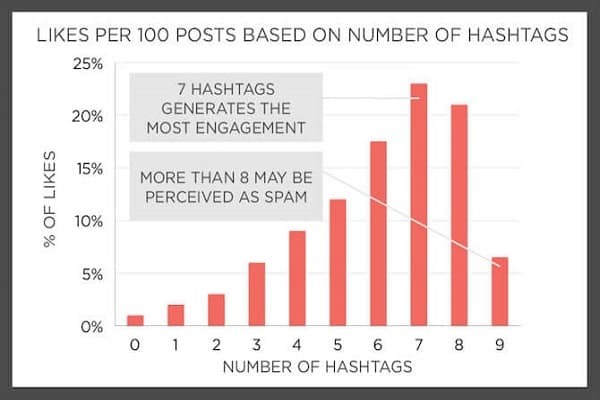 It is important to understand which correct hashtags to use, which are trending and which would be the most appropriate to reach your target audience. The right tags will increase the visibility of your brand and boost your post engagement. Try to find the right balance between branded hashtags that relate to your company specifically and non-branded hashtags which may reflect more of a general aesthetic. With good monitoring, you can realize what works and what doesn’t. Short and sweet - make sure that your tags aren’t over five words long and make sure that you capitalize the first letters of every word so that your hashtags can be easily read. Keep it original - without an original branding with hashtags that make your post different to those of others, people will turn away. You also don’t want to steal hashtags from your competitors in a way that makes you appear as though you’re stealing from others because people will notice and your brand will suffer as a result. Make sure not to overdo it - don’t flood your posts with rows and rows of hashtags. This will make your content appear like pure spam, putting your followers off as they don’t have time to work their way through all of them. Posts are great when they appeal to the senses, so why not use humor in a clever way in order to make your posts stand out from those of competitors. One of the best ways you can add that humorous injection is through combining some humorous content with tags that complements. Invite everyone in on the big joke and make an emotional connection in order to break through the rut of social media and brighten up your follower's lives. It's important to be tasteful with your humor – be respectful and don't dive into politics or controversial issues that people may take offense to. These things are heavily important if you want to keep your traffic. Fortunately, you won't have to bear the burden and come up with hours and pages of gag material. A lot of this work can be outsourced to professional writers who will improve your Instagram posts for a couple of bucks, translating into a lot of profit further down the line. Instagram is a lot more different to social media outlets such as Twitter and Facebook, allowing one to use up to 2200 characters with posts. This doesn't mean however that you should use all of these characters. People look to Instagram to be appealed by visuals, so the majority of your audience won't read forever. If your introduction can be as appealing and interesting as possible, this will capture people's curiosity so that they click through to read more. Startup with the most interesting and attention grabbing prose finished off with the appropriate phrases and marketing tricks to engage from the get-go. Unfortunately, in this day and age, the Internet is filled with a lot of robot nonsense. One of the best ways, in order to build relationships and rapport with your followers, is to adopt a more conversational tone. If you're looking for pointers on how to do this, ask your audience questions about how they have experienced your products or asked questions about topics that they would want to discuss. When you do this, your audience will think of your company is one that cares about them, not just robots that post the same old thing and automated reply every day. Be smart about your approach and remember to reach out with those that you have connected with in order to build long-lasting relationships. It's no use getting talking if your prospective customers will wander away. Users wandering away is exactly what we want not to happen, so how can one prevent this? In a similar way, how can you get your followers to click through and make a purchase? Users need to be told what to do otherwise mainly struggle to do what you would like them to. One of the best ways to write and engaging call to action is to use simple language full of verbs. Once you add complexity in your approach, it's more likely that your prospective customer will be confused, so keep things simple. Suggest what your audience should do, whether this be to click through to your blog or make a subscription on your YouTube channel. Whatever your marketing strategy dictates, make sure the call to action is evident in your posting strategy. So, there you go. In light of simple communication, we'll keep this conclusion short and sweet. Everyone's trying to make it big in the world of Instagram and now you have the insights to make your dreams become reality. Make use of these seven simple tips that will guide you through posting on this channel and help you bring in the bucks. Are you a regular Instagrammer? A tech-savvy entrepreneur? We’d love to hear your tricks of the Instagram trade. Get in touch and leave us a comment below. Charles is a career mentor, content coordinator for custom-writings, motivational speaker & human resources consultant with over 10 years of experience in HR sector. Apart from career mentoring, he loves photography and football. Find him on Linkedin, Twitter, Facebook & Google+.